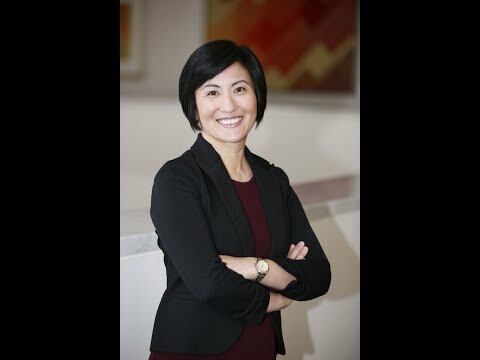 Elaine Chen is a startup veteran and product strategy and innovation consultant who has brought numerous high-tech products to market. As Founder and Managing Director of ConceptSpring, Elaine works with corporate leaders to create organizational structures and processes to build new ventures with the speed of a startup. She has served at the VP level at 6 companies, including Rethink Robotics, Zeo, Zeemote and SensAble Technologies. She is the author of the book, “Bringing a Hardware Product to Market: Navigating the Wild Ride from Concept to Mass Production”. Elaine is also a Senior Lecturer at the MIT Sloan School of Management and an Entrepreneur-in-Residence at the Martin Trust Center for MIT Entrepreneurship, where she teaches entrepreneurship, corporate entrepreneurship, primary market research, and organization development for new ventures. She holds a BS and an MS in mechanical engineering from MIT.